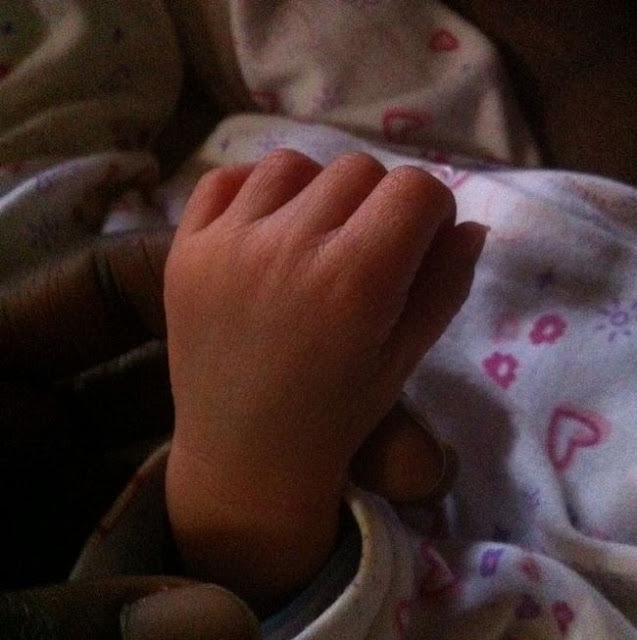 Actors on Africa Magic’s Tinsel Iyke and his wife, Florence Okechukwu have welcomed their second child – a baby boy. 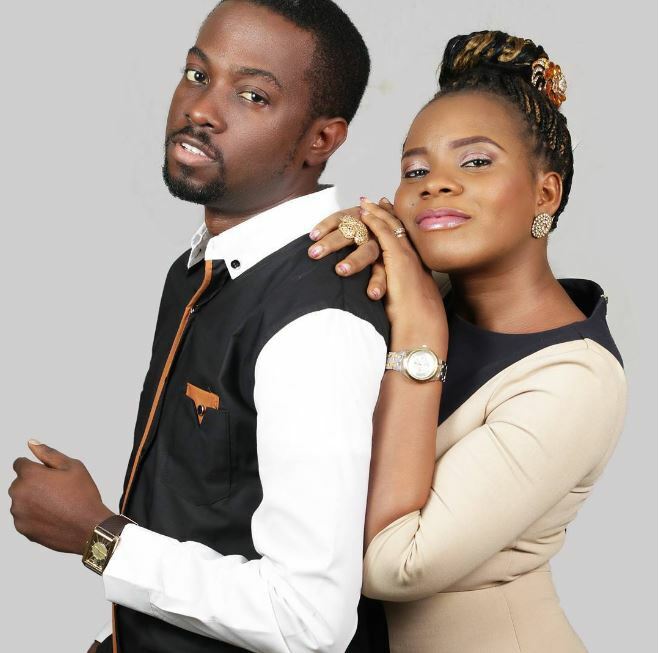 The couple got married in April 2013 and had their first baby girl in 2014. Iyke shared the good news via Instagram saying, “Our Prince is finally here! God is Great! All the time! @floxyokey #praiseGod #myfamily”.